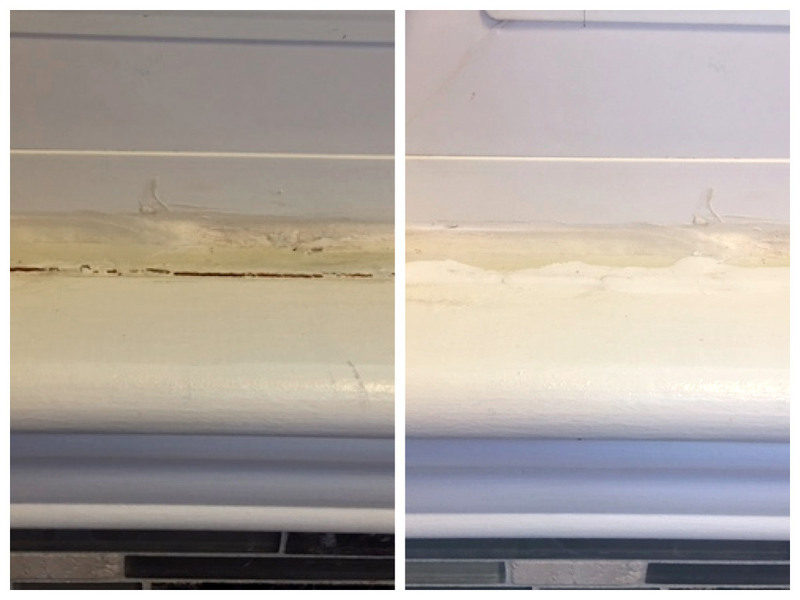 5 Effortlessly Effective Ways To Winter-Proof Your Home With Sugru. The days are getting shorter, the nights are getting longer, and the winds are getting chillier. Yep, winter is coming. But fret not, with a little bit of preparation, you can transform your home into a toasty fortress. Homemade soups, piping hot chocolates, and crackling fires. 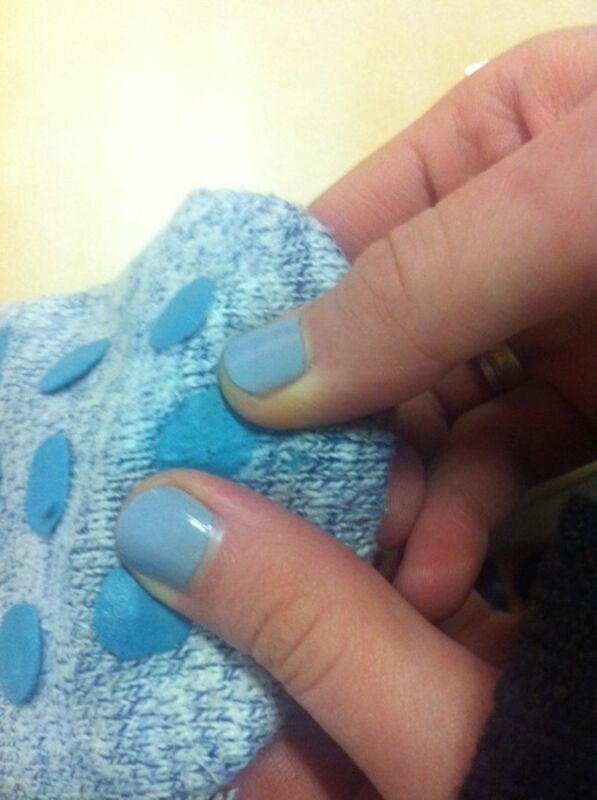 Check out these handy Sugru projects to keep you comfy through the winter chill. 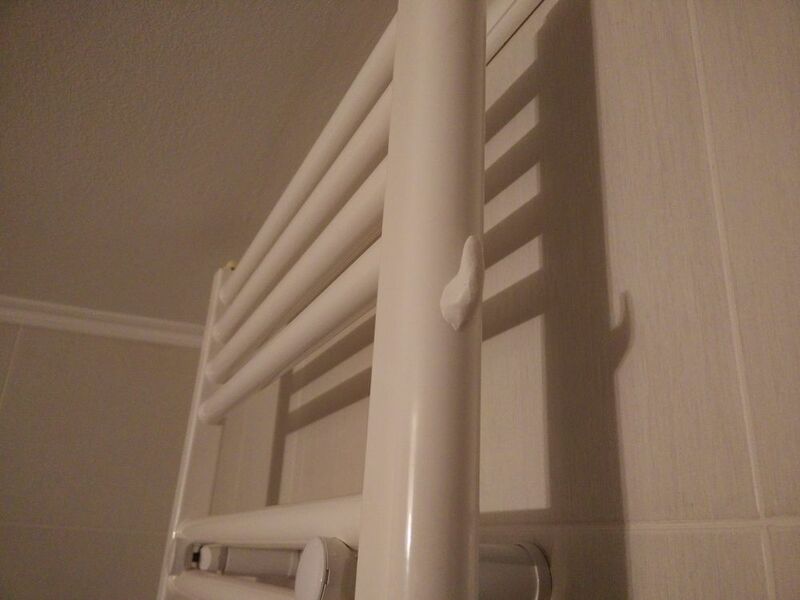 Sugru is temperature-resistant up to 180°C (356°F) (and down to -50°C (-58°F) for that matter), making it the perfect material to hang useful hooks directly on to hot radiators. You don’t need a drill or any specialist tools. Pop your outfit on a few of these as you prepare for your day, then step out of the house with a delightfully cosy buffer against the frosty mornings. Has wear and tear got the better of your wellies? Don’t bin them, fix them. Sugru is waterproof and weatherproof so is brilliant at sealing. 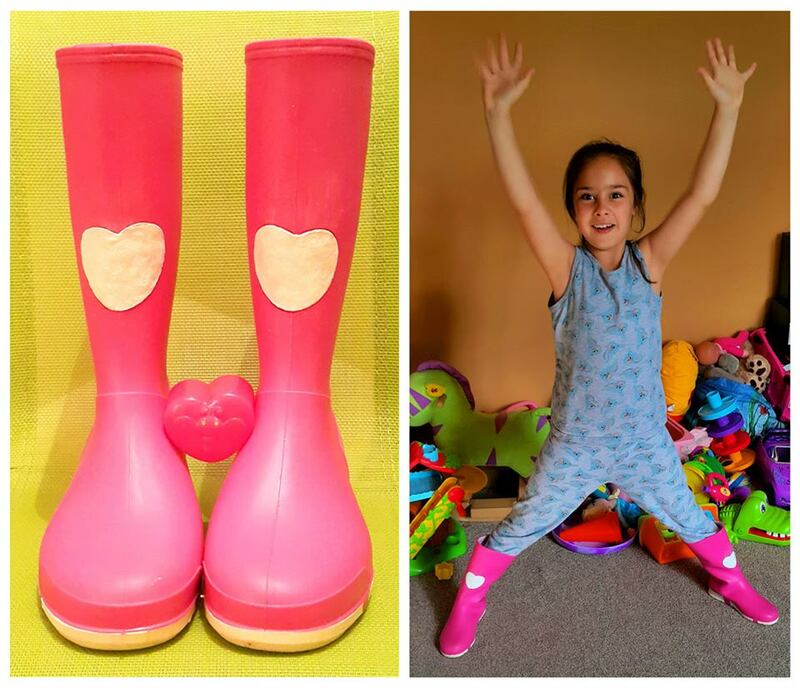 To help Sugru stick to the shiny wellie surface, we recommend scuffing the edges around the worn area, then simply smear it over the top. While you’re at it, you can also add awesome custom designs to your boots. 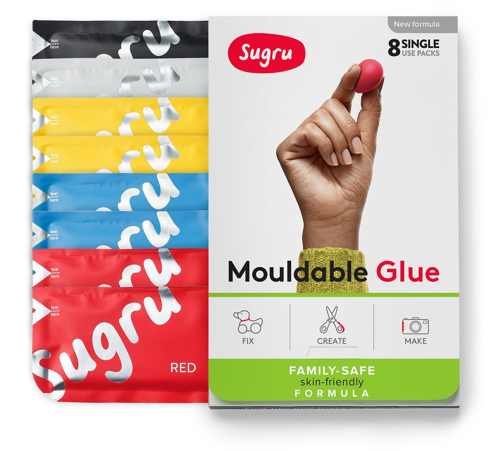 Remember, Sugru comes in 10 seriously playful colours, so you can blend in or make a feature of your repair. Around this time of year, old windows and doors can be a bit draughty, sending a cold breeze through your house, not to mention letting your costly heating out. No problem. Easily fixed with a stick of incense and some Sugru. Simply light the incense and place it near the edges of your windows and doors. If you notice it blowing, take some Sugru, cover the gap and the sit back to enjoy your new insulated room. Warm woolly socks on a wet wooden floor. This kind of alliteration could get us all in trouble. But add touches of Sugru to the bottom of your socks, and they’ll act as little gripping pads to help you sure up your footwork. Breathe new life into your favourite old winter coat by repairing the zipper. All it takes is a pinch of Sugru and a humble paperclip. You’ll soon be as snug as a bug in a rug. Or if you don’t fancy feeling like an insect, how about as snug as an electric blanket or a heated fleece? For more awesome fix ideas to help you around the home make sure you follow us on Facebook, Instagram or sign up to our newsletter. Guest Project: Fireflies and Mud Pies Gets Spooky for Halloween! It's Halloween and time for some family fun!